complex nature of their layout. 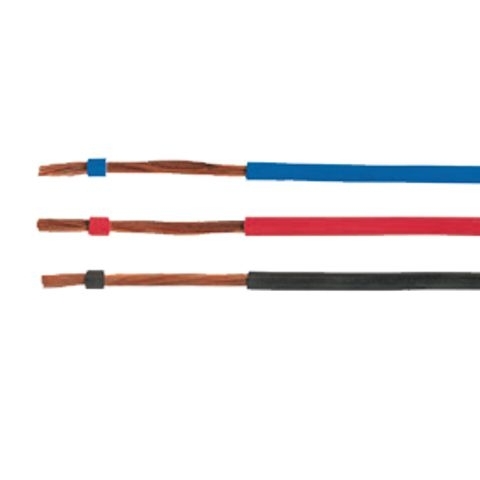 Build up of conductor: Cu-wires isolered with PVC. The no flame propagation properties , IEC 60332-1.